EJ has been an online writer for over five years. He loves writing about history, sports, and family life. Any fan of basketball has at least heard the lore about how intense the rivalry became between the Detroit Pistons and Chicago Bulls during the late 1980s. It was a blood bath of cheap shots, hard fouls and overly aggressive defense that evolved into a titanic struggle for supremacy in the Eastern Conference. What most basketball fans don’t know is the rivalry actually grew its roots over a decade before. The mid-1970s was about the status quo in the NBA. John Havlicek and the Boston Celtics were once again on their way to another championship over the Milwaukee Bucks. It wasn’t surprising given how dominant the Eastern Conference powerhouse had been. What really didn’t draw much notice about those playoffs was a series between two inconsequential clubs in the West. The Pistons, once a strong team in the days of the National Basketball League out of Fort Wayne, had struggled since moving to Detroit. Their playoff push that year was big news for the Motor City. They faced off against a Chicago team that was only eight years old but had already reached the playoffs seven times. Despite a lack of familiarity with each other the two teams put up a forgotten playoff classic. Four of the games were decided by five points or less. It also featured a lot of future Hall of Fame names like Bob Lanier and Dave Bing for Detroit facing Chet Walker for Chicago. After trading road wins in the first two games the Bulls appeared to take control when they claimed Game 3 at home. It was then the Pistons, having not been in the playoffs for six years, fired what was perhaps the decisive shot when they routed Chicago 102-87 in Game 4. Instead the Bulls fortified their resolve and reclaimed the series lead at home in the next game with a tough 98-94 win. Though the Pistons pushed it to Game 7 by winning at home the next week, the classic series ended with the Bulls closing it out in Chicago. It was one of what turned out to be several great series that year in the playoffs. For the two title-less franchises, it was a taste of things to come. Both franchises were shadows going into the 1980s and in desperate need of overhauls. Detroit finally got on track in 1981 when they took a short but athletically gifted point guard out of Indiana named Isiah Thomas. Their home run became apparent quickly. Thomas not only averaged between 18 and 20 points most of his career, but added 7 to 9 assists and 1 or 2 steals. He was a complete player. The next season a couple of trades netted them eventual All-Star center Bill Laimbeer and bench scorer Vinnie Johnson. By 1984 they were back in the playoffs. Fittingly, it was that same year Chicago began to turn their bad fortunes around. In need of a new centerpiece to build around, the Bulls had to have a good pick in the 1984 NBA draft. The top two names on the board were center Hakeem Olajuwon and guard Michael Jordan. Houston took Olajuwon with the first overall pick, leaving Chicago to sweat on whether the Portland Trailblazers, who picked second, would take Jordan despite having already drafted star guard Clyde Drexler a year earlier. In the end their need for help at center led them to Sam Bowie and the Bulls quickly scooped up Jordan. Everybody knew Chicago had a star. They just had no idea how great he would become. The rivalry didn’t get started until four years later. By that time the Piston had built their roster into a formidable group based on playing great defense. Their head coach Chuck Daily crafted a system based on tenacious, physical play coupled with smart decision-making. This eventually earned the Pistons the nickname “Bad Boys.” In 1987 Detroit almost broke through to the Finals in a bitterly fought series against Boston. Unfortunately a horrible mistake by Thomas in Game 5, when he threw a bad inbound pass that was stolen by Larry Bird, cost the Pistons the game. They lost the series in seven. A year later they were ready to finally go after a championship. Meanwhile, the Bulls were in the midst of a huge resurgence. 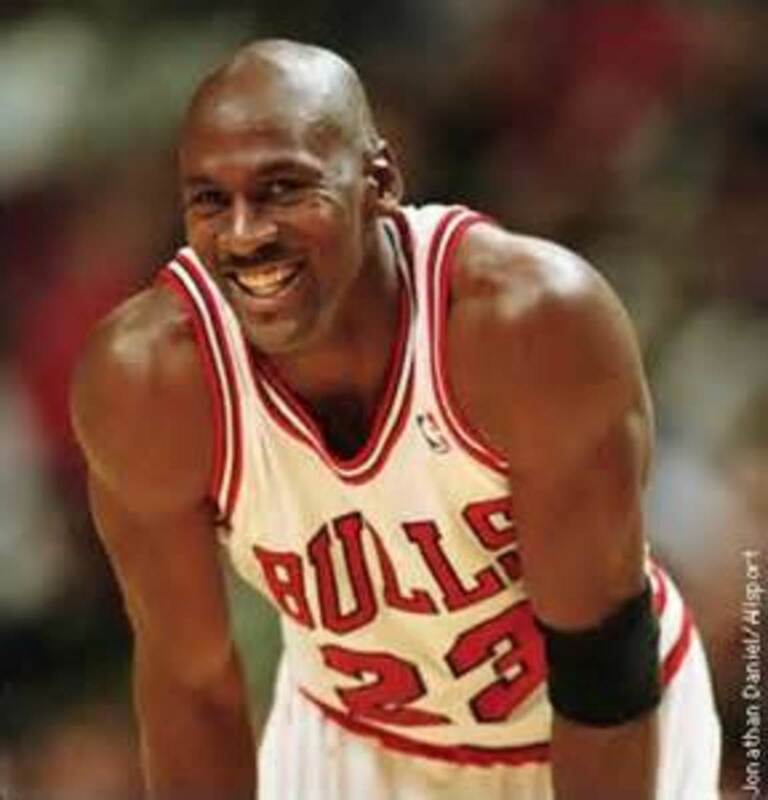 Jordan had overcome early injury struggles in his career to become the most dominant player in basketball. In ’88 he was the league MVP averaging 35 points per game and Defensive Player of the Year with three steals and one block. What people wondered was if he had a good enough team around him to take the next step. When the two teams met in the divisional round, it was clear about the answer. Having been torched by Jordan for 59 and 61 points the past couple seasons, Coach Daly implemented what would later be famously called the “Jordan Rules.” It called for physical, almost borderline brutal defensive play on Jordan and by extension his teammates. 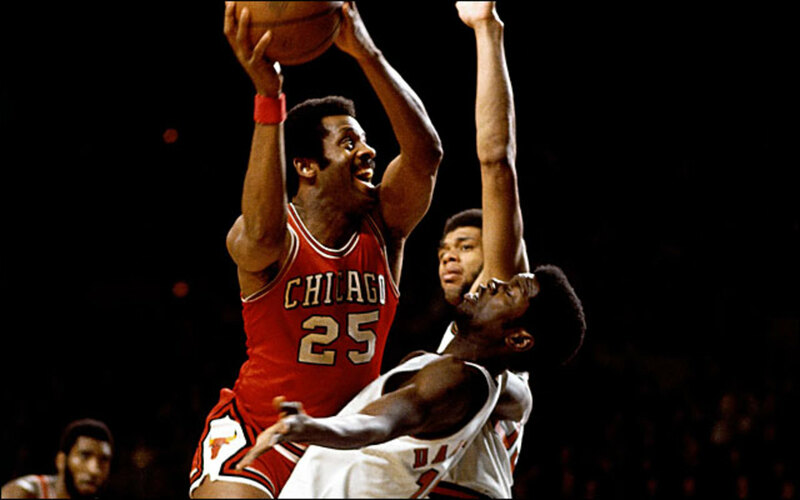 It also involved constant shifts in the types of defense played, intended to confuse the Bulls star. While Jordan still put up good numbers, it broke down how Chicago was able to execute. They became too focused on matching the physical play of Detroit. The Pistons took advantage, winning three-straight to close out the series in five games. They beat Boston in the conference finals but came up short against the defending champion Lakers in the Finals. Thing escalated further in 1989. Detroit was more brash, determined and violent than ever to get over the hump. They swept their way through the first two rounds of the playoffs with the best record in the East. Chicago was improving too but still young. They upset Cleveland in the opening round on the famous Jordan Over Ehlo buzzer beater. 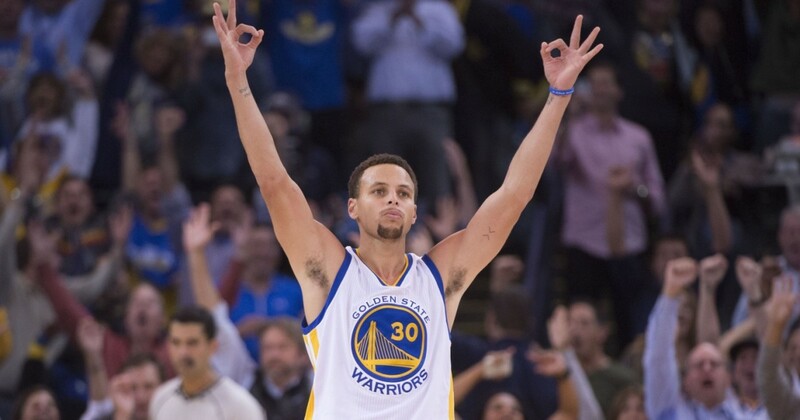 When they made it past New York in the second round it marked their first conference finals since 1975. The series proved tougher and more physical than ever. Jordan was his usual self, averaging 34 points, seven assists, seven rebounds and two steals. For the first three games the basketball world saw how much the Bulls had grown, taking a 2-1 series lead. However, the Pistons stuck to their guns. Following the Jordan Rules plan, they clamped down and started to frustrate the Bulls. Once again they couldn’t answer and once again Detroit swept the next three games to clinch the series. They then got their revenge on Los Angeles, winning their first championship. By the start of the 1990s the Bulls knew the only team standing in their way of a title was Detroit. So in order to find a solution they made a coaching change, promoting Phil Jackson from his assistant spot. Together with fellow future Hall of Fame coach Tex Winter, the two worked on a way to counter the Pistons “Jordan Rules” defense. The scheme they devised became known as the Triangle Offense. It called for the five players on the floor to take specific spots on the court with one forward and the center in the low post, the point guard and other forward along wing near the sideline and 2-guard (Jordan) at the top of the key. Though complex, the aim was meant to give the offense good spacing and the option of the ball handler to pass to any one of four teammates. Its impact became apparent fast. 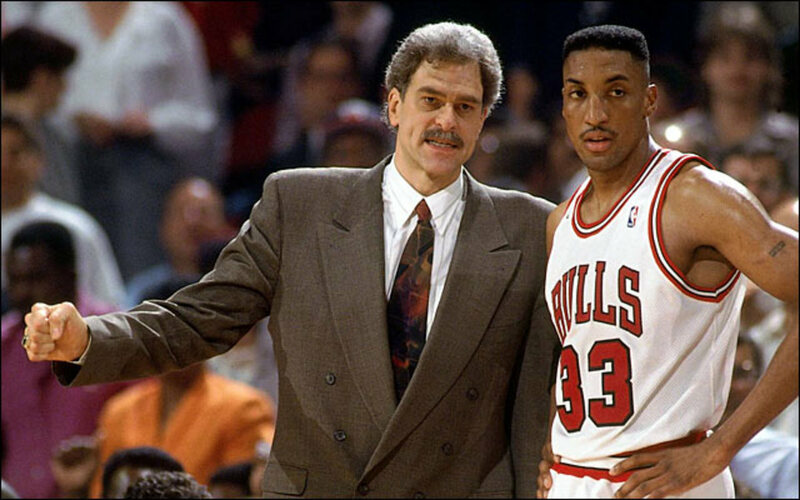 Chicago won 55 games in 1990 and lost once en route to the Eastern Conference Finals. Detroit won 59 and also only lost one game. This series would mark the apex of the rivalry. The two teams traded shots for seven grueling games, bringing up the intensity to heights never dreamed of. The most intriguing aspect was how neither could win on the road. Detroit took the first two games at home, and then the Bulls evened the series with two wins in Chicago. Jordan was mightier than ever, averaging 36 points and two steals. Sadly the trend of the series, and the experience of the Pistons, was still too much. The defending champions shut the Bulls down in Game 7 in Detroit and won their second championship shortly after. 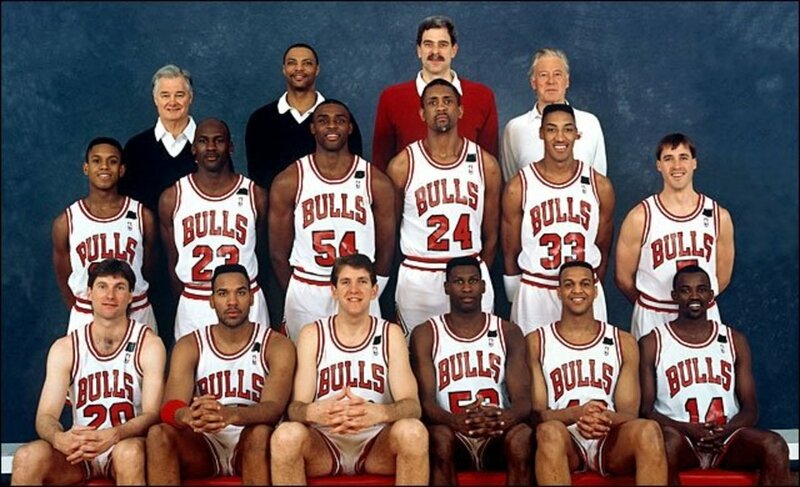 The lasting image of that game is Bulls teammate Scottie Pippen (an All-Star that year) sitting on the bench because of a migraine headache. His refusal to play in such a critical game drew the ire of Chicago fans that has persisted for years since. What is the key factor that turned the rivalry in favor of Chicago? By 1991 it was clear the Bulls were at a crossroads. If they couldn’t get past the Pistons that year then their hopes for getting Michael his ring might go down the tube. Sparked by a second half burst, Chicago stormed to a 61-21 record. This would mark the first time in the rivalry that the Bulls would have home court advantage. So when the teams reunited for their third-straight Eastern Conference Finals tilt, a different Chicago strategy emerged. While the Pistons employed their usual defensive tactics, the impact of the triangle offense had begun to subvert it. While Jordan still did his usual scoring, the scheme began to open up chances for his teammates. Pippen was the biggest benefactor, overcoming his tough ending a year ago to average 22 points for the series. After two easy wins at Chicago Stadium, the Bulls sent their message loud and clear when they stunned the Pistons in Detroit in Game 3. For the first time it was the Bad Boys who crumbled under the pressure as Chicago dealt them a humiliating four-game sweep, emphatically ending their championship run. Jordan and his team would use their lessons from those bitter series to win the championship that year, and then five more during the decade. Both teams went into brief dormant periods at the end of the 1990s but began to recover by the mid-2000s. Detroit once again found success in playing a tough defensive scheme, this time coached by Larry Brown. They went on to win the championship in 2004. However by 2006 their roster experienced some key losses. By far the biggest was center Ben Wallace, who took his defensive presence to none other than Chicago. The teams played some tough games during the regular season and it was clear the Bulls were starting to turn things around when they swept the defending champion Miami Heat out of the playoffs, a team that beat the Pistons in the Eastern Conference Finals the year before. Still, the Pistons used their experience and overall talent to take firm control when the two teams met in the semifinals. They won the first two games in Detroit and then overcame a 17-point deficit to notch Game 3 in Chicago. The Bulls though, ever defiant, fought their way back into the series by stifling the Pistons in the next two games. In the end though, their lack of offense couldn’t keep the team going. Detroit settled down and closed out the series in Game 6. Two years later Chicago drafted another superstar when they landed point guard Derrick Rose. Since then the Bulls have had their way with Detroit in almost every meeting. The rivalry is dormant for the time being, but is ripe for a renewal. Basketball fans can only hope. 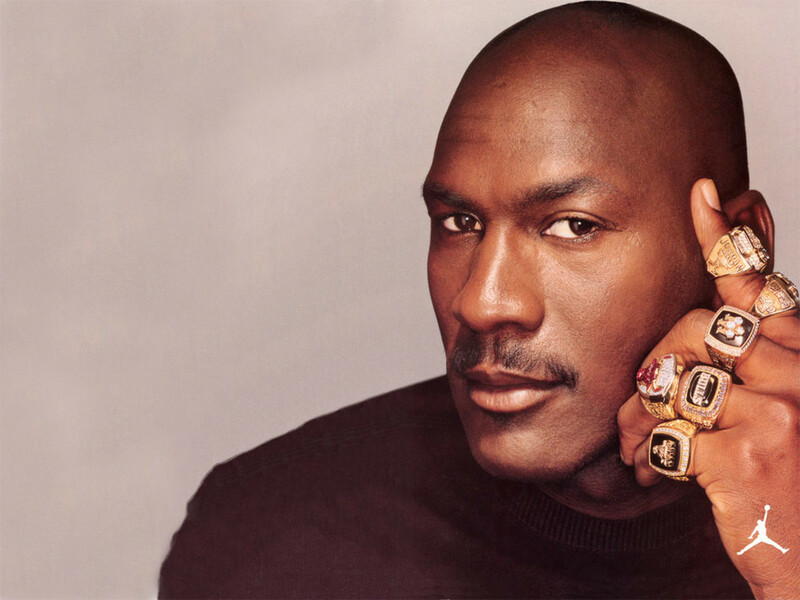 Michael Jordan Versus LeBron James: Who Is the GOAT? Thanks for the great Hub--especially the video on the triangle offense. Reading this made me remember how anxiously anticipated were the Chicago/Detroit games then. It's been a long time since NBA games have held that allure. 说：I differ with most folks here; since I dicosvered this blog submit I could not stop till I used to be accomplished, although it wasn't just what I had been trying to find, was certainly a great read though. I will instantaneously take your RSS feed to take care of knowledgeable of any updates. 说：We were doing a search on this suejcbt, and by chance stumbled on your site. I'm impressed by your blog. I will spend time exploring, and will certainly be bookmarking this blog. You have a great way with words, and you also opted for excellent layout to accompany the site. Continue the great job because you have turned me into a regular reader. Chicago certainly has the edge in youth. The Heat are the aging team in this scenario just like the Pistons were back then. They are also more hobbled by injuries. The Bulls not only have a solid young core in place but also have some great prospects for the future, Mirotic not withstanding. I've said before they can simply wait out Miami if they had to but I believe if the Bulls can just stay healthy this year and Rose returns to form they are the best equipped team IN THE LEAGUE to take down the Heat. For me, I think the Miami Heat are like the Detroit Pistons, a challenge for Chicago to find a solution, the Heat might have won 2 straight, but I have a question for you guys, can you smell the 3peat around the corner? I sure can! Go CHICAGO!!! I intend to. Yeah, there's just always something going on between Detroit and Chicago. You saw what happened with the Red Wings. I think the crowd cheered louder when they beat Detroit in Game 7 than they did when Kane sent them to the Stanley Cup. I always love when the Pistons play the Bulls. There is always something special in the air. Especially when the Pistons are good, the game becomes electric! I don't deny that, but facts are facts. I think the Olympic committee knew they were creating a potential powder keg by putting those guys on the same team. It wasn't the best idea because they're trying to win back the gold. So they made business decision. The longer they get denied the more fortified they becomes as a unit and the better they play. The key is to keep building the roster. Still until this day I do not like the Pistons, but I respect them because they made us a better team. I'm hoping that this will come true again for my Bulls against the Heat. Yes it is. Thomas should've been on the team. He was arguably the fourth best player of that era behind Magic, Bird, and Jordan. I remember. 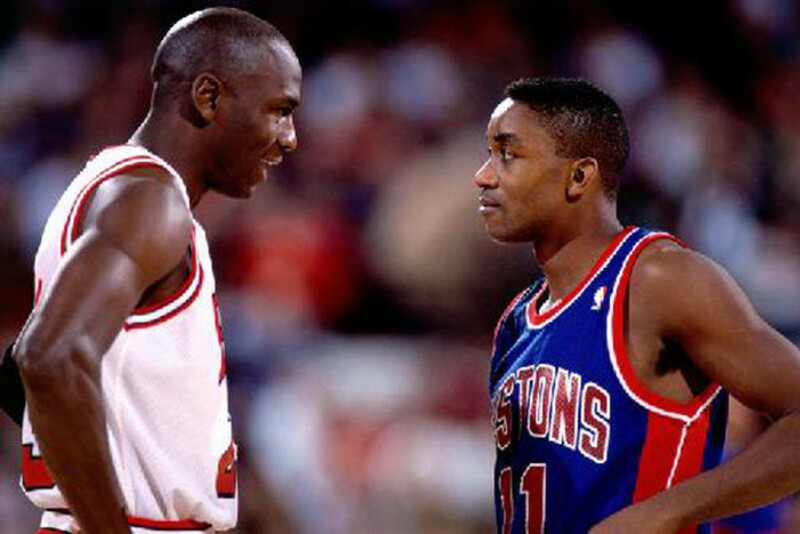 Michael sort of danced around it but Scottie wasn't afraid to admit he flat out did not want Isiah on the team. So much bad blood can do that. I don't think they're on speaking terms today. I think there was real hatred in this rivalry. Jordan and Pippen's feelings about Isiah Thomas got him left off the original Dream Team in '92. Sure, now. It was the other way around ten years ago. This rivalry is so much like the Bears and Packers. They are almost never really good at the same time. It's like a solar eclipse. Things only line up once ever couple decades. But it's amazing when it does. This is absolutely one of my favorite rivalries. I despised the Pistons when the made the Jordan rules. Scottie Pippen appeared afraid/frustrated of that vaunted Piston defense as well. But know its not much of a rivalry, the Bulls smack the Pistons around on a regular basis.